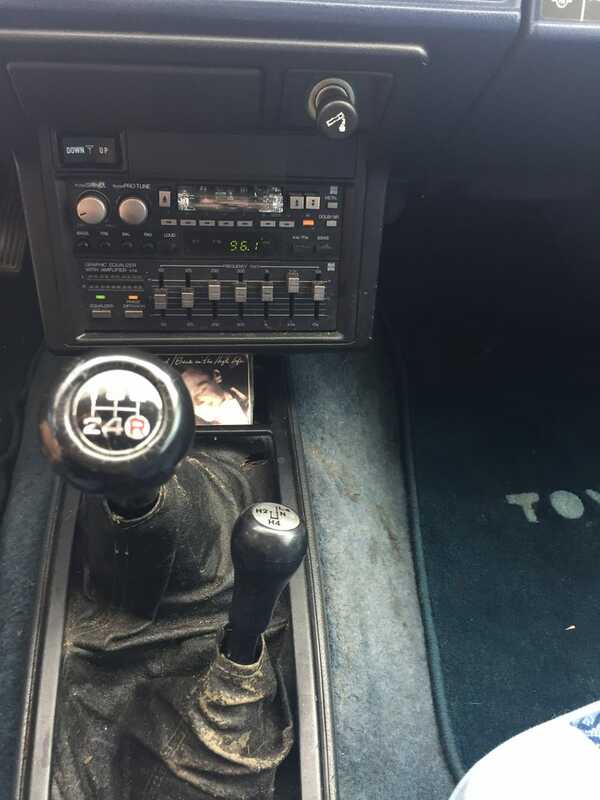 Anyone here like 80's Toyota stuff? I need to get this radio refurbished. It is absolutely staying. Sup y’all? How’s your week going?